Urban Clothing and footwear for sale online. Leggsington Animal Print Thea Small Leopard Print Leggings and more. Leggsington Animal Print Thea Small Leopard Print Leggings. Leggsington Black Janet Vegan Leather Leggings. Leggsington Black Joni Faux Leather Patch Leggings. Leggsington Black Jordyn Diamond Soutwestern Print. 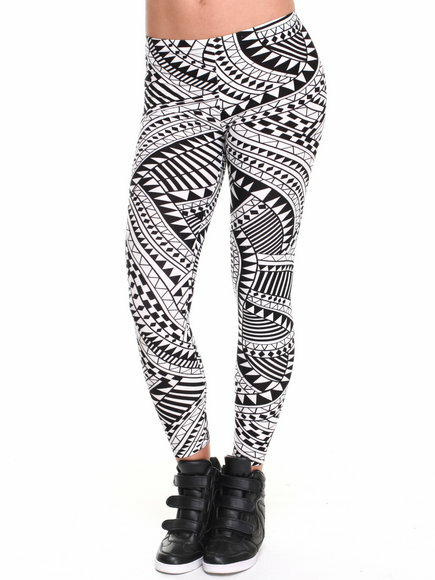 Leggsington Black Kayla Large Tribal Print Legging. Leggsington Black Lucy Sheer Cutout Leggings. Leggsington Black Rita Leggings W/Side Panel Detail. Leggsington Black Sheena Faux Leather Snake Print Leggings. Leggsington Copper Shane Faux Snake Skin Leggings. Leggsington Cream Kylie Santa Fe Print Leggings. Leggsington Gold,Grey Kate Leggings W/Contrast. Leggsington Multi Andrea Paint Splash Print Leggings. Leggsington Neutral Meryl Faux Navy Lace Print Leggings. Leggsington Off White Sammy Geometric Print Leggings. More Leggsington Styles at Dr Jays Hip Hop Clothing and Footwear for men, women, and kids.